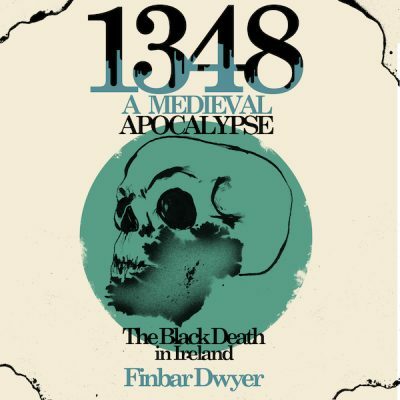 The year is 1067. Godwin Godwinson the son and heir to the dead Saxon king Harold Godwinson fled to Ireland after the Norman Invasion of England. This podcast looks at the world Godwinson found in Ireland. How did he travel to Ireland? What did Dublin look like, sound like and smell like? What did people eat? What did they look like? What weapons did people use? 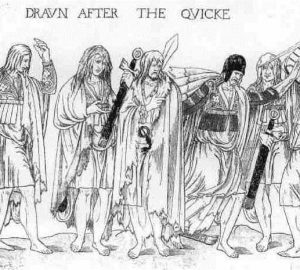 What was the Brehon law? 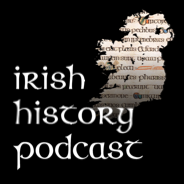 All this and much more is answered in this podcast which follows the heirs of Harald Godwinson through Ireland in 1067.